The formulas have been carefully calibrated to minimize the content of resins in order to reduce “flaking“ but without losing the effectiveness of the product. Beta-glucans are biological polysaccharides of D-glucose monomers linked by β-glycosidic bonds that strengthen immune defence and have a protective action on the cells. Black cohosh or actaea racemosa is plant extract native to North America, that blocks the 5-αreductase enzyme, responsible for alopecia androgenetica and hypersebaceus production. Rich in vitamins A and C, flavonoids, carotenoids and other anti-oxidants helping remove harmful free radicals . It has exceptional growth stimulating and dandruff fighting abilities, working as a natural astringent to your scalp, opening the pores and allowing healthy hair growth. Caffeine stimulates the scalp’s cellular metabolism favouring tissue oxygenation. Stimulates the hair follicles and scalp as well as increases blood circulation. It can help prevent fungal and bacterial infections of the scalp as well as antimicrobial properties to treat dandruff and reduce sebum production. 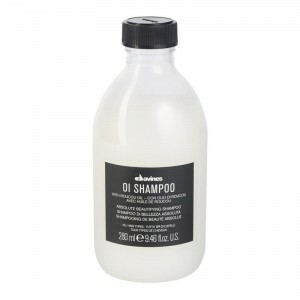 It can also be used to treat dry and brittle hair. A synergy of different ingredients with a high moisturising power that facilitates the deposit of water molecules on the hair shaft. The gradual release of these ingredients enhances product performance and keeps hair healthy and moisturised longer. Helps eliminate free radicals and reduce inflammation, while increasing scalp circulation to stimulate hair growth, as well as add moisture and helps prevent split ends. A natural sugar that provides moisture to hair and aids skin healing. (Provitamin B5) An important support to dry hair and skin, thanks to its high hydrating, nourishing and soothing action, providing moisturisation and softness to the hair. Parabens are a class of widely used preservatives in cosmetic and pharmaceutical products. There is concern that the estrogen-mimicking aspect of parabens may be a factor in the increasing prevalence of early puberty in girls. 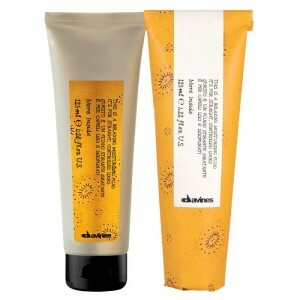 No Davines products contain parabens. 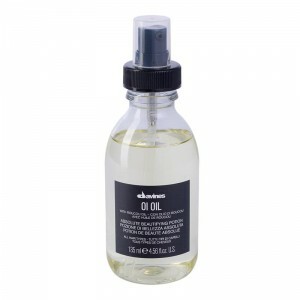 Natural chelating agent extracted from rice bran to bind heavy metals, protecting the hair structure. Its defining features are an intact cuticle and the manner in which it was harvested. The cuticle is the hair’s naturally occurring scale-like protective layer on the outside of the hair shaft. It helps to protect the inner cortex by locking in moisture and colour. A healthy cuticle also ensures that the hair remains super soft, shiny, silky and tangle-free throughout its lifetime. Remy hair is collected directly from the growers head to ensure the cuticle direction remains intact. During processing extra care must be taken to ensure all the cuticle remains in the same direction as if cuticle rubs in opposing directions, tangles can occur. Non-remy hair is loose hair collected from various sources including salon floors and brushes. Since it would be impossible to ensure all the cuticle was going in the same direction, the hair is stripped of all cuticle and has a silicone layer added as a replacement. This layer wears off after 6-10 washes leaving the exposed cortex which results in knotty, dry hair which can never be repaired. The Natural Wig only uses 100% Remy Human Hair. (Bixa orellana) Is a plant from Amazonia, also known as Annatto. Very rich in beta-carotene (100 times more than carrots) it has a restructuring action on hair and favours its growth. 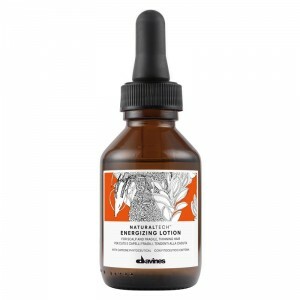 Stimulates the production of melanin and considerably reduces cell damage from UV radiation, prevents ageing, maintains skin elasticity and is rich in trace elements. Rich in ellagic acid, known for its neutralizing power against free radicals. Also called longevity proteins, carry out effective antioxidant and anti-ageing actions by invigorating and strengthening the scalp. Lather creating additive found in shampoos, body washes and other household items, usually listed as sodium lauryl sulfate or sodium laurel sulfate. 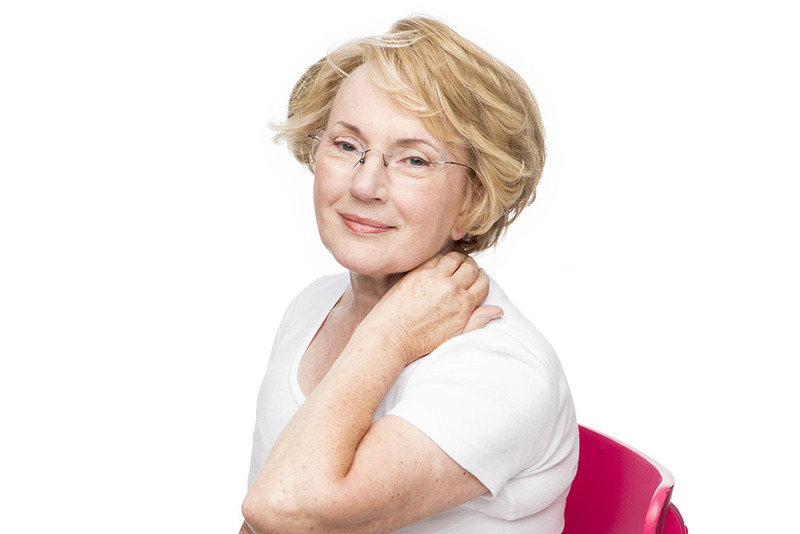 It often strips hair of essential, natural oils, artificial hair colour while leaving scalp dry and itchy. 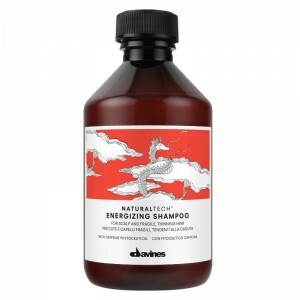 No Davines products contain sulfates. 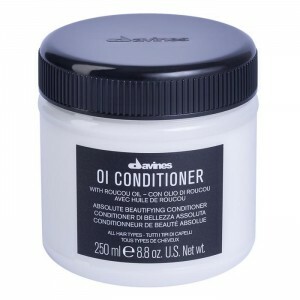 The latest generation of resins able to give support to the hair without stiffening it and wash out easily. 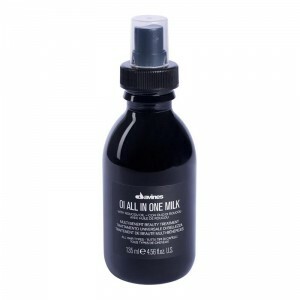 Thanks to its particular molecular configuration, gives hair a defined, bouncy structure. Several years ago, with the collaboration of LifeGate, Davines adopted a Zero Impact® policy (carbon-neutral) for the packaging of the Oi and More Inside product lines. By adhering to LifeGate’s Zero Impact® Project the carbon dioxide emissions generated by the production of the packaging for these lines are offset by the purchasing of carbon credits generated by operations of forests’ creation and protection in Italy, Costa Rica and Madagascar, as established by the Kyoto Protocol. 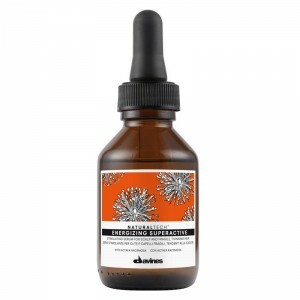 Accordingly, Davines helps developing the vegetation required to restore oxygen that is extracted from the environment. 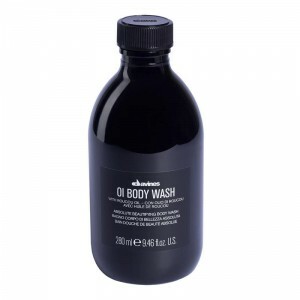 Davines, one of the first Italian cosmetic brands to have joined the Zero Impact® projects, has already contributed to offsetting the emissions of 33.558,272 kg (7.828,198 lbs) of CO2. 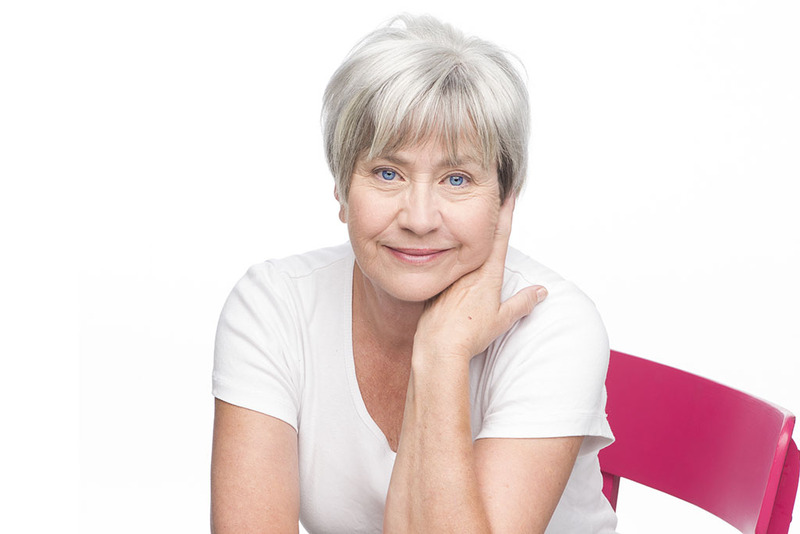 On the occasion of the tenth anniversary from the project beginning, LifeGate has honored Davines with the title of Zero Impact® Ambassador 2014 , because of the Company great commitment in the project. The Natural Wig firmly believes in fair trade and sustainability. All our hair is gathered ethically, while always paying at a fair and reasonable rate helping to achieve better trading conditions and to promote sustainability. 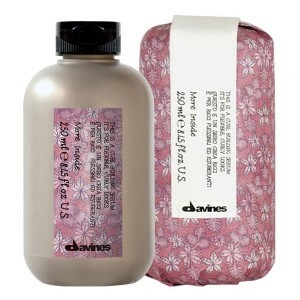 We recommend the use of Davines products for their superior quality and sustainable approach to making all their products.